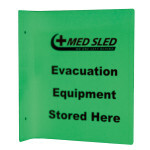 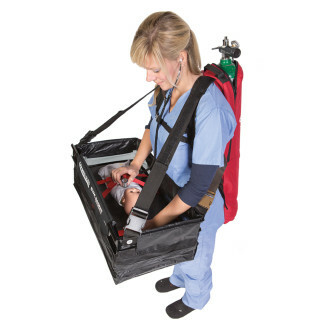 Med Sled® Evacuation Basket with 02 Backpack can be utilized for evacuation of high risk and NICU infants. 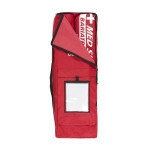 The backpack goes over the shoulders allowing for hands free carrying of the basket. 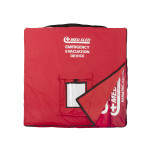 With no assembly required, the basket is evacuation ready as soon as you pull it out of storage.